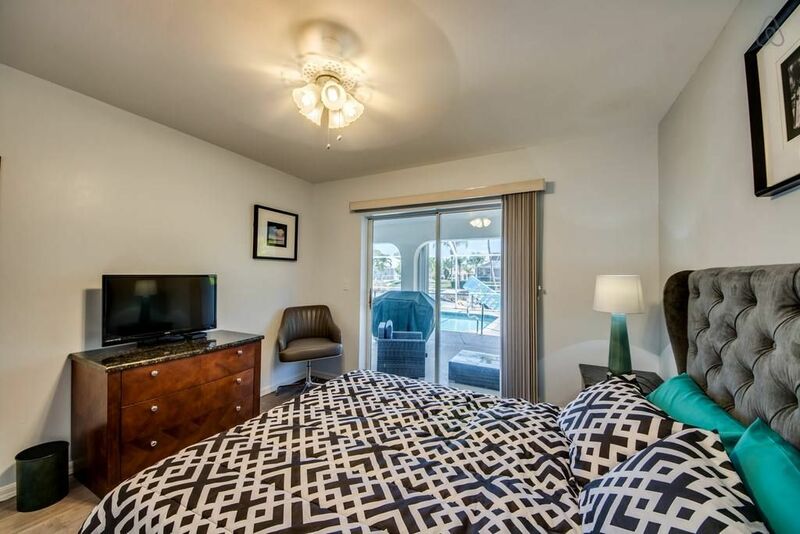 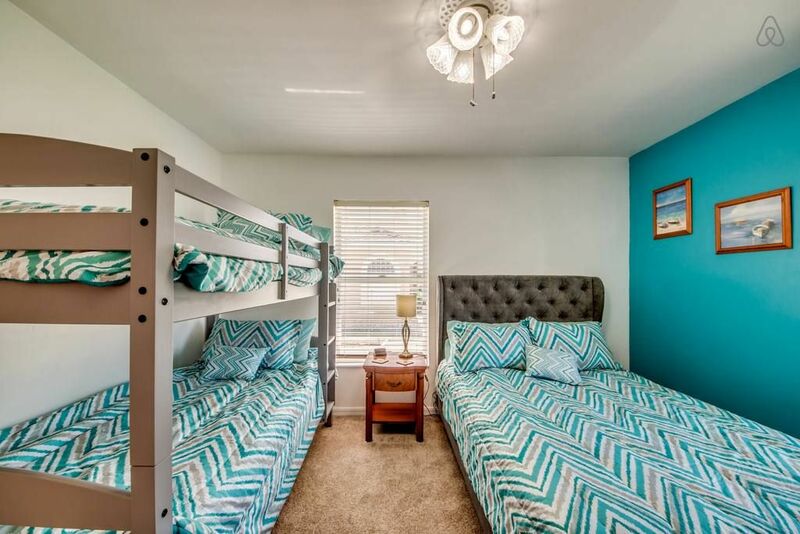 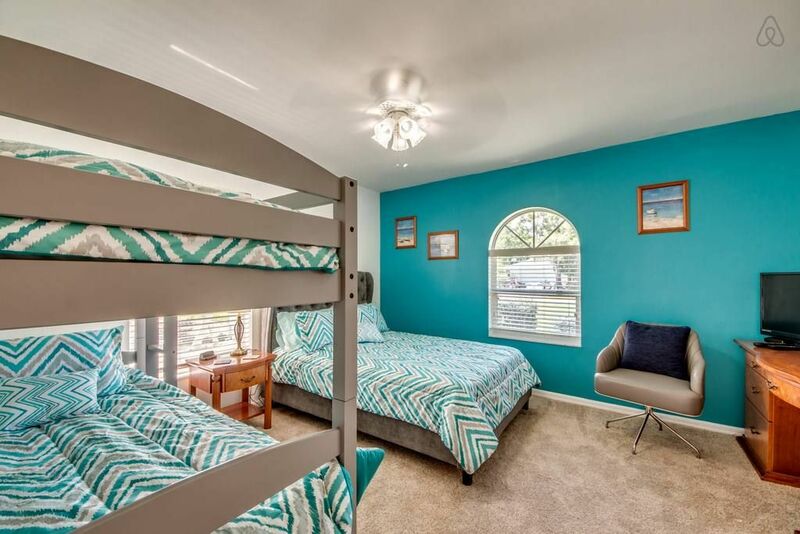 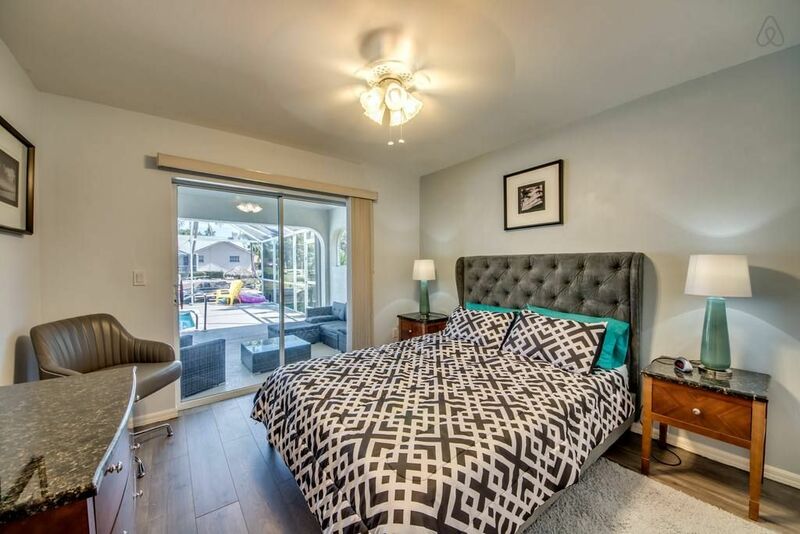 Villa Katrina has been recently purchased in April 2018 and has been tastefully decorated and furnished! 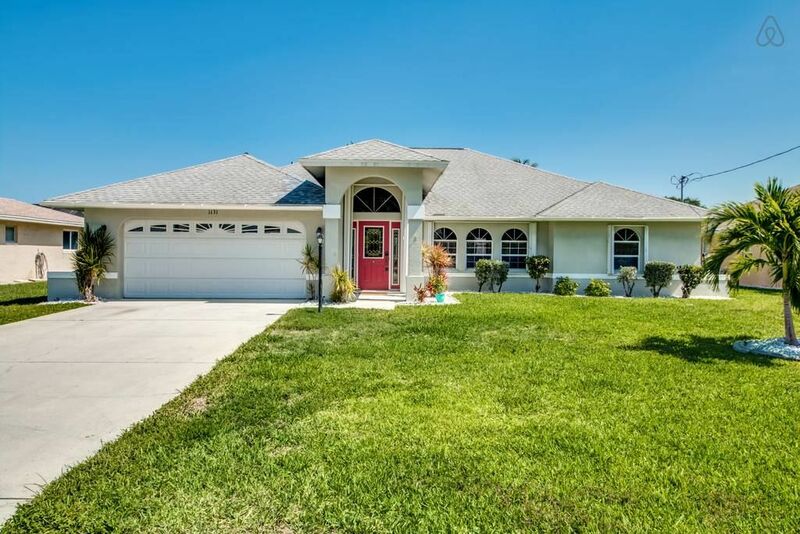 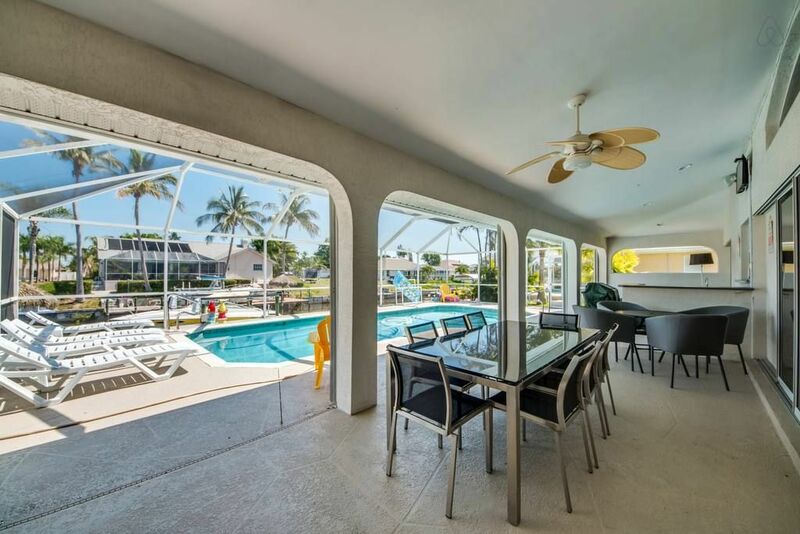 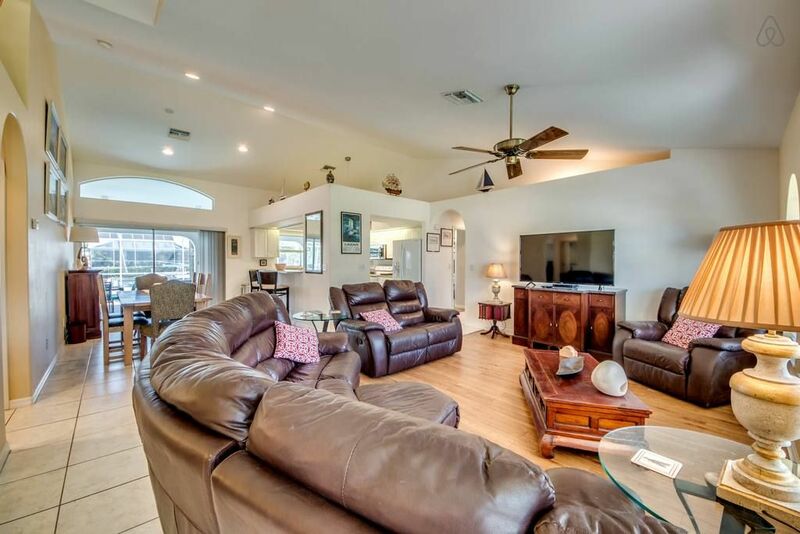 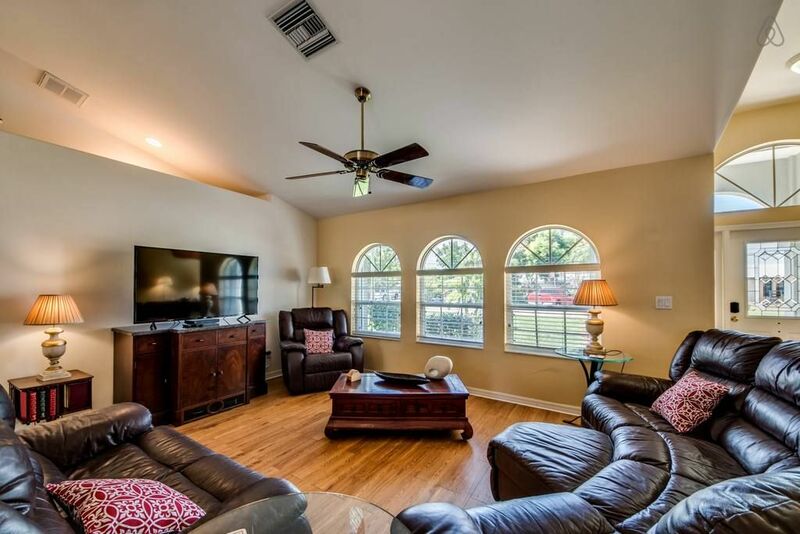 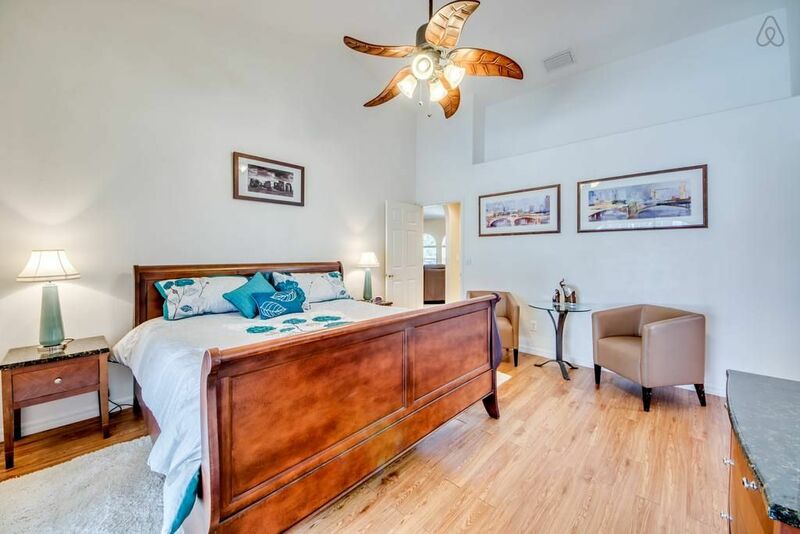 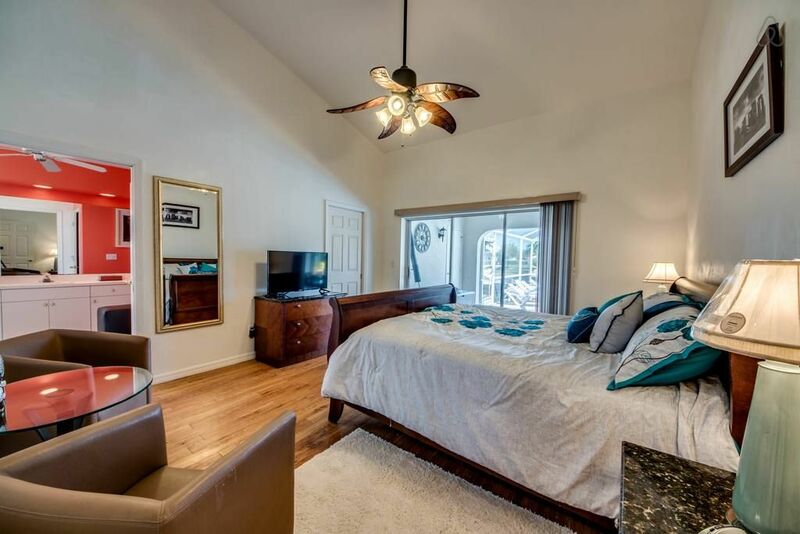 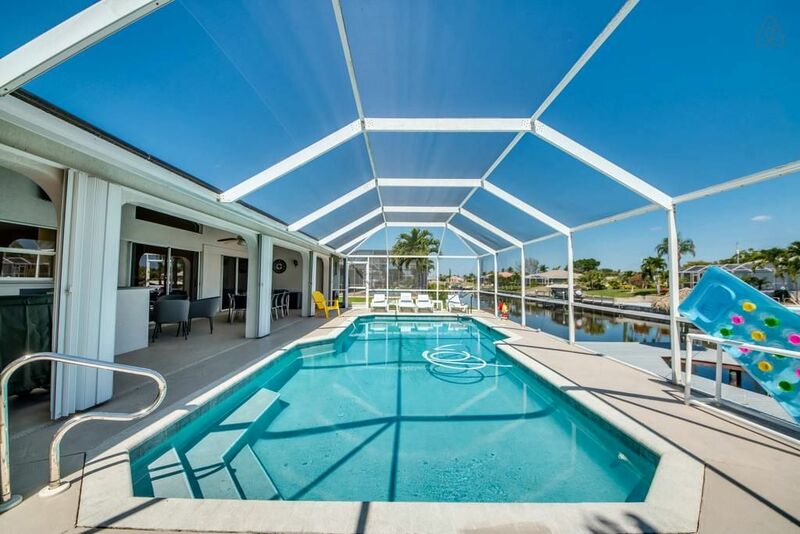 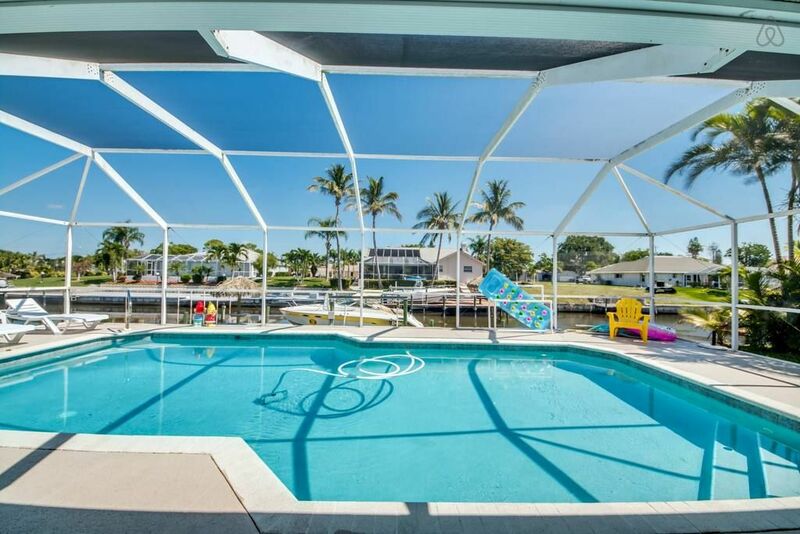 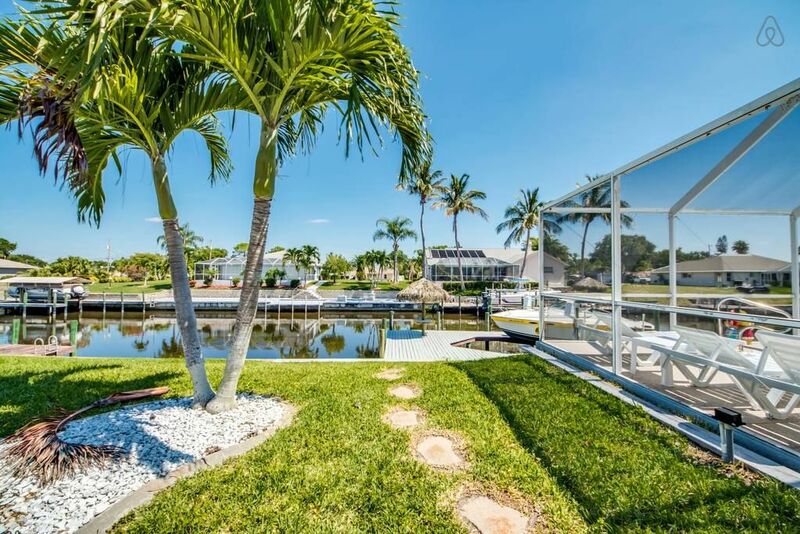 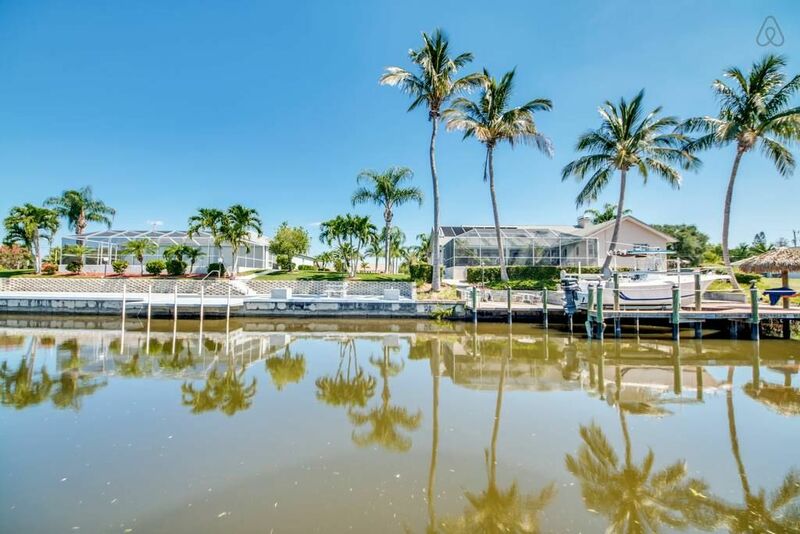 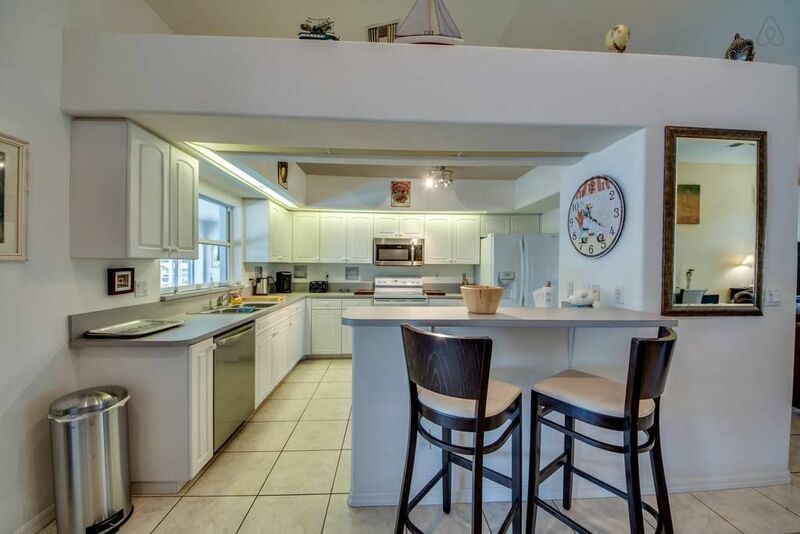 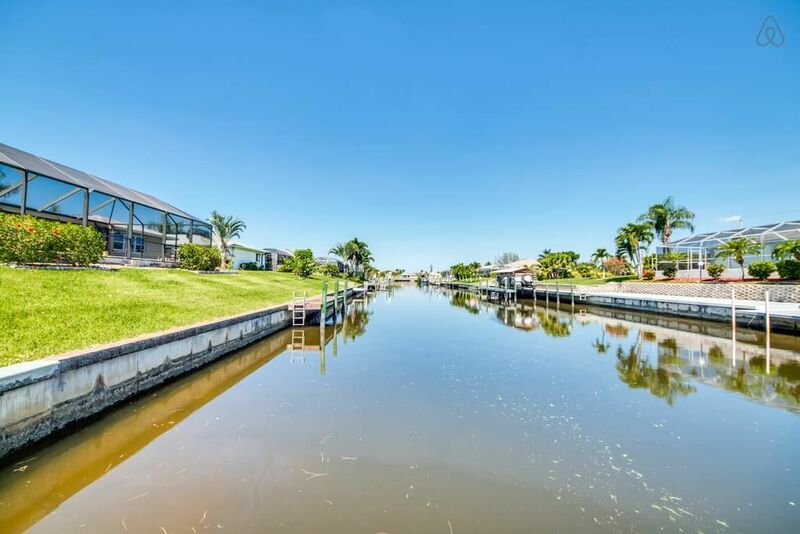 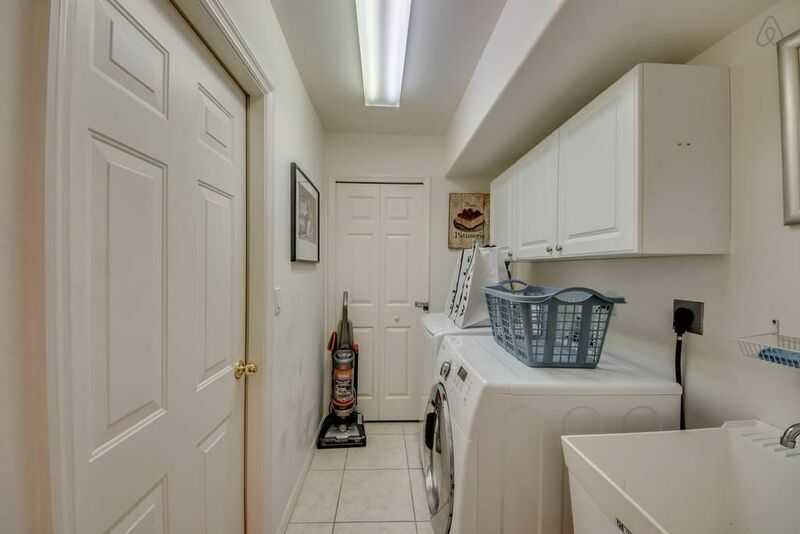 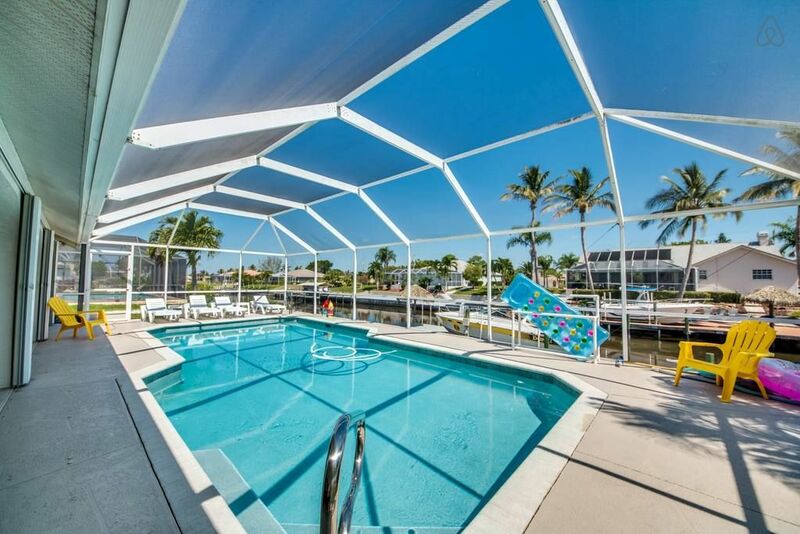 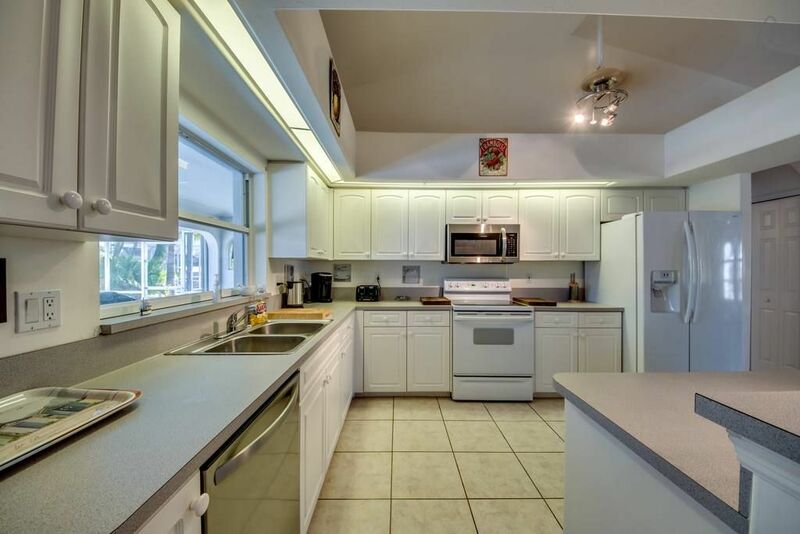 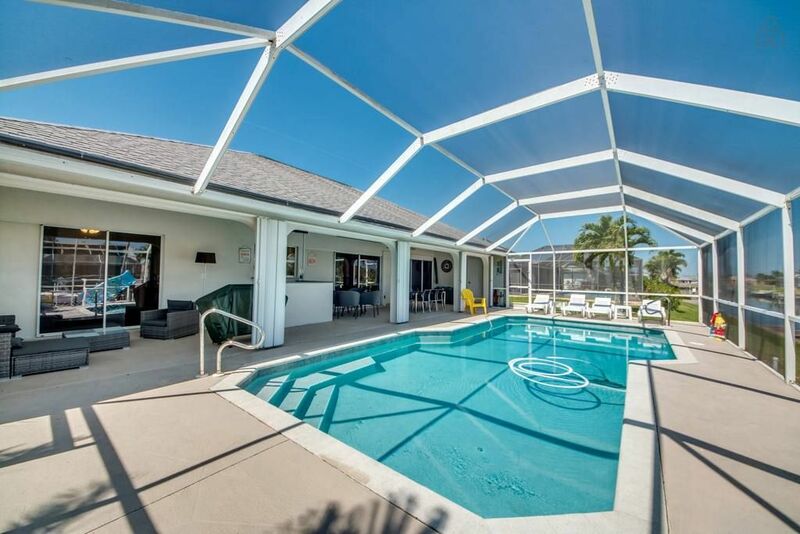 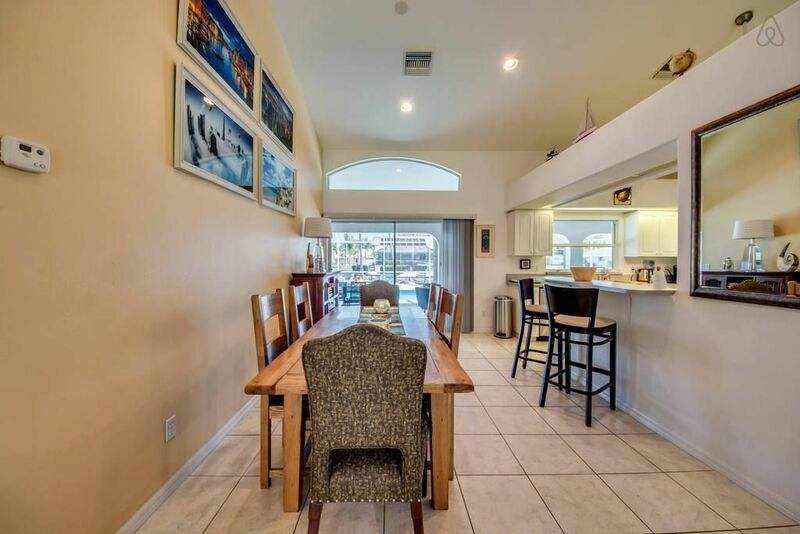 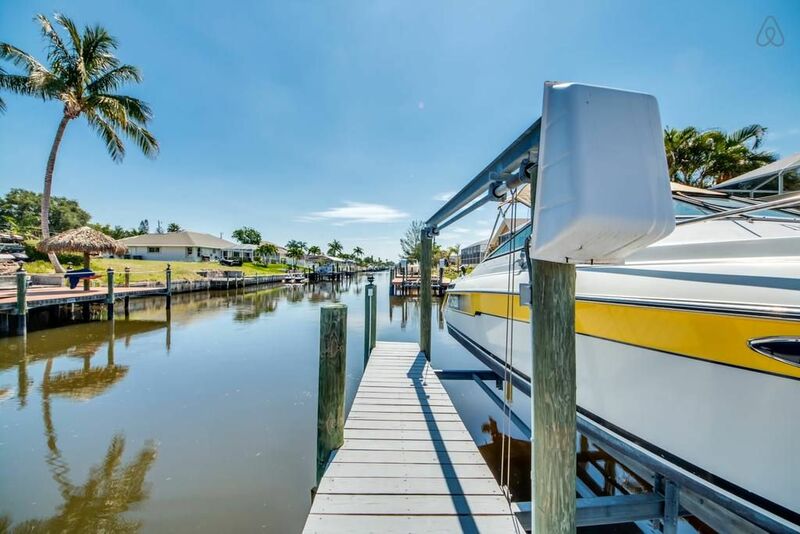 Be the first to rent this 3 bedroom, 3 bathroom heated pool home with Gulf access. 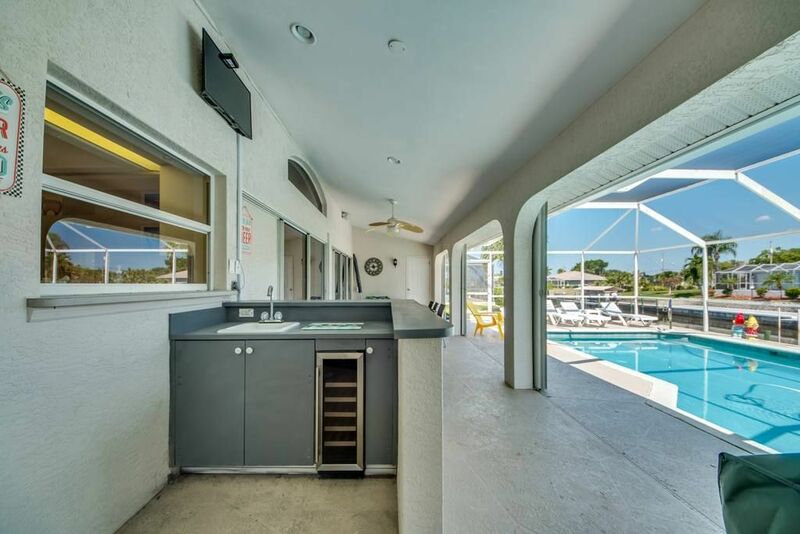 The solar heated pool is large and inviting. 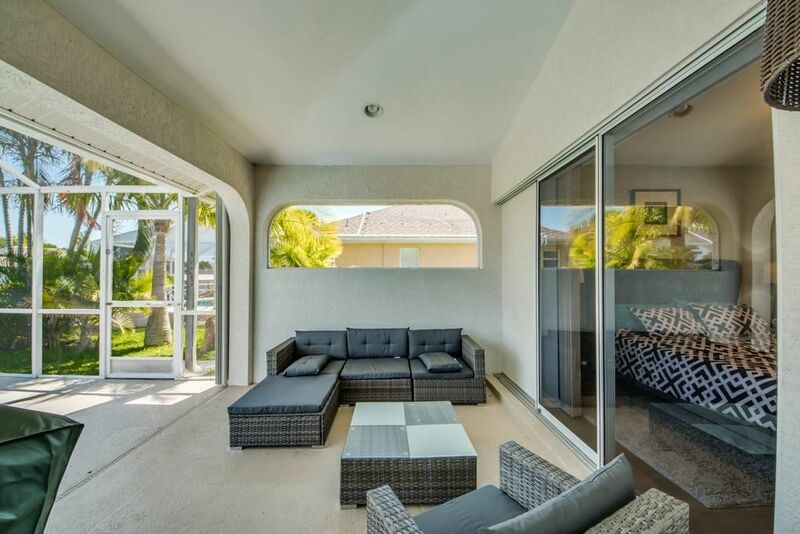 The oversized lanai is perfect for entertaining and relaxing. 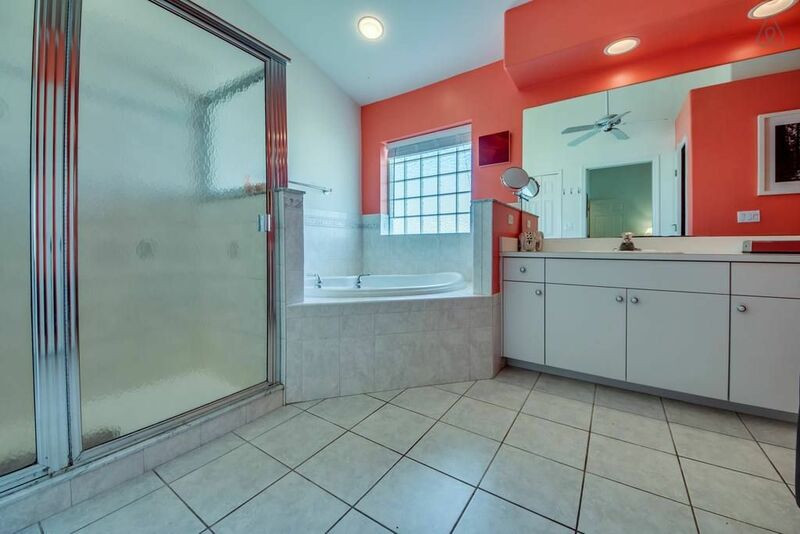 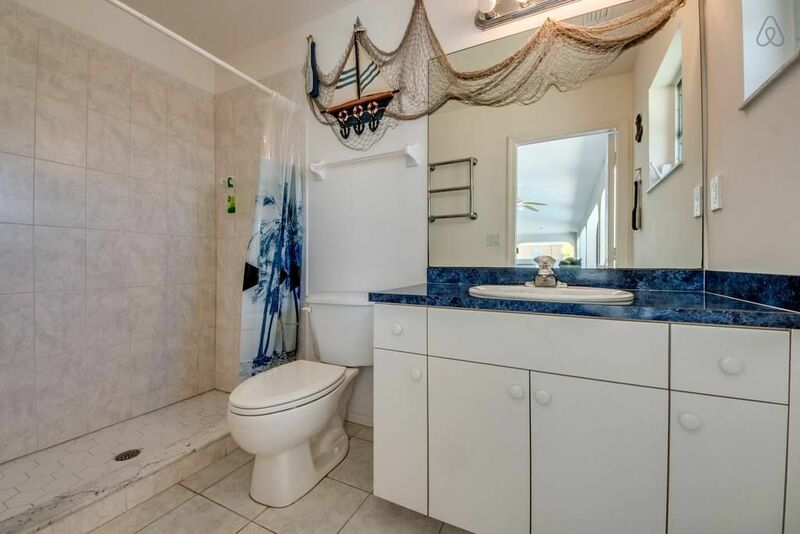 The 3rd bathroom is also on the lanai. 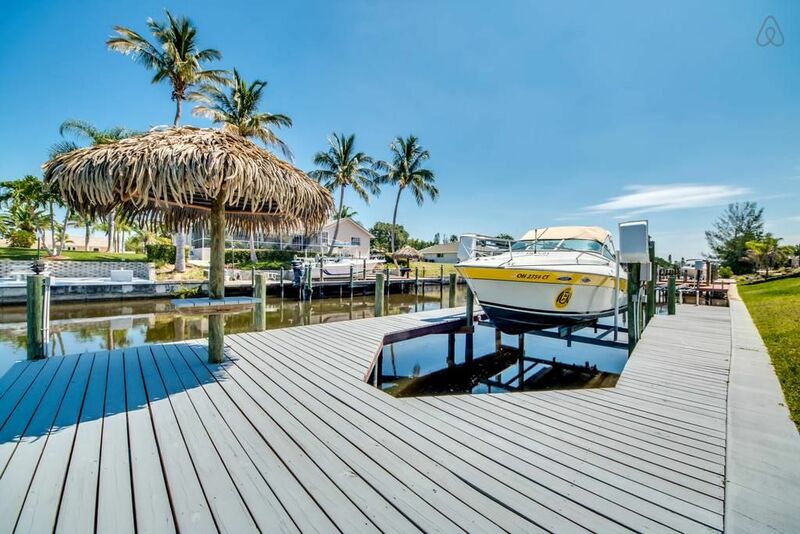 Sip cocktails under the tiki hut and enjoy your Florida dream vacation.